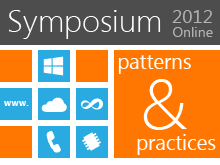 Microsoft patterns & practices symposiums are held regularly in the U.S. and abroad. 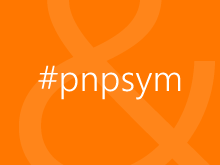 Most of the speakers are from Microsoft patterns & practices (p&p) team. The event is aimed primarily at software architects, developers and technical managers. patterns & practices develops applied engineering guidelines to help software developers and architects build great solutions on the Microsoft platform.